Round garland with colour daisy flowers and leaves. 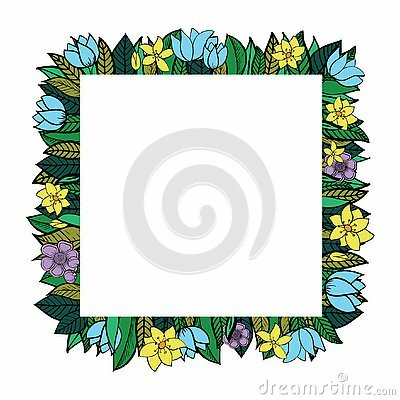 Flowers Spring floral round frame nature. Pink Wedding flowers vector. Floral frame invitation card. Flower decor element. Modern style. Vector frame on white background. Autumnal round frame. Wreath of autumn leaves. Background with hand drawn autumn leaves. Fall of the leaves. Vector floral brush and floral garland.